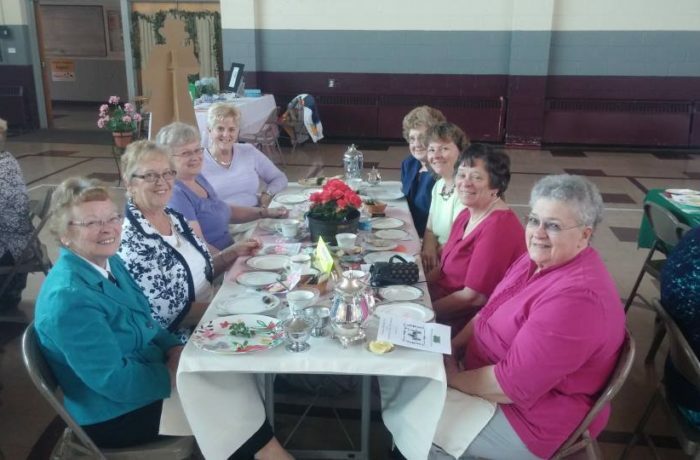 The women’s club was established in March 2014 for the purpose of raising funds to help pay the church debt while having fun. Planned events include an annual Fashion Show each Fall and a High Tea each Spring. Also planned are bus trips and a Christmas dinner open to all ladies of the parish. New members are always welcome and encouraged.